Hot she-male ! New around here but with a lot of experience! I love pleasuring myself while you're watching me! You are welcome in my private show ,but only if you are a nice person i hate rude people!). All your fantasies will come true with me!!! 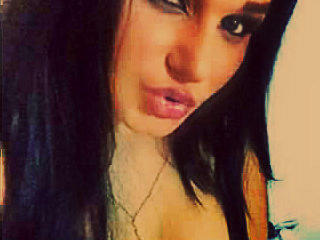 Kisses!! !